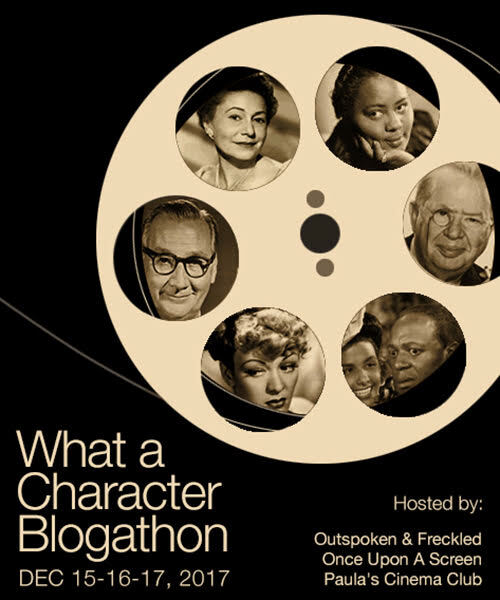 Announcing the 31 Days of Oscar 2019 Blogathon! Day 1 posts are here. From the time Douglas Fairbanks, then President of the Academy of Motion Picture Arts and Sciences, hosted the first Awards dinner party for about 250 people on May 16, 1929, to this year’s host-free Oscars ceremony ninety years later, this iconic celebration honoring Hollywood’s finest continues to be just as spectacular and as riddled with both excellence and contentions as the films and filmmakers they honor. February 23rd, 1939. Serial Oscar winner Bette Davis holding her Oscar for Jezebel as she talks to the film’s director, William Wyler. 11th Academy Awards, Los Angeles. If you take a look back at the many Oscar moments in these past 90 years of Oscars ceremonies, you’ll find numerous surprises, disappointments and controversies, which continue to spark debate to this day. That’s where we come in. For the seventh consecutive year, I am once again joining forces with Aurora of Once Upon A Screen aka @CitizenScreen and Kellee of Outspoken and Freckled aka @IrishJayhawk66 to bring you the 31 Days of Oscar Blogathon. We hope you’ll consider joining us to make this the best and brightest Oscar blogging event yet.